Honda hopes to have its first victory with Red Bull by summer break as it bids to make use of its chance to win in Formula 1 again. 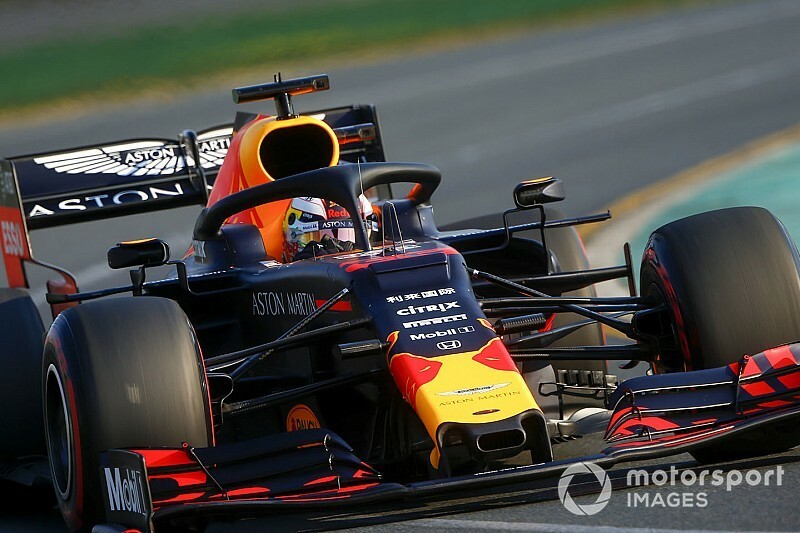 The Japanese manufacturer scored its first podium of the V6 turbo-hybrid era in the 2019 season-opening Australian Grand Prix, its first start with Red Bull. That was the first top-three result since Honda rejoined the F1 grid in 2015, and it last celebrated a win in 2006. 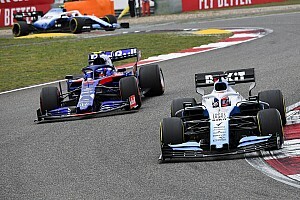 Speaking to Motorsport.com during the Australian GP weekend, Honda F1 managing director Masashi Yamamoto said: "This is a very important year for us because we've started with two teams for the first time in the hybrid era. "Now we have a situation that we can try to express how Honda tries to win. "We hope to make it come true, maybe by around the summer. Hopefully, we wish to. We have now a chance to show our philosophy towards winning." Max Verstappen's third place in Melbourne helped "relax" Honda early in its new relationship with Red Bull. 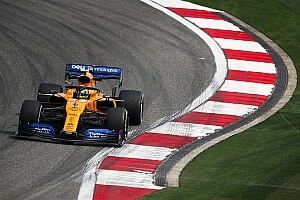 The partnership will likely view Monaco as its best chance of a first victory together, given Red Bull won the grand prix last year with Renault power. 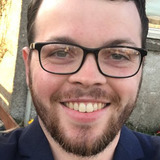 Other opportunities for strong results include this weekend's race in Bahrain, where Honda powered Toro Rosso to fourth place in 2018, and the Hungarian GP – the final race before the break. Honda has avoided setting expectations or specific targets, although Red Bull has indicated it wants to match or exceed its tally of four victories from 2018. "We're not trying to make the expectation low," said Yamamoto. "But racing is the result, what matters is the result. We can see everything in the result. "We have to pile up the technology and performance towards the race." 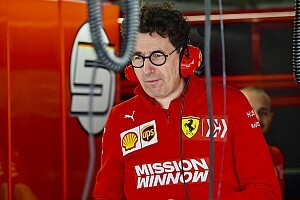 He added: "Our honest feeling is that we haven't reached the level of Ferrari and Mercedes as a PU. "We have to go beyond [the current level]." As well as targeting wins with Red Bull, Honda hopes it can help Toro Rosso establish itself at the front of the midfield. Its fourth-place finish in Bahrain last year stood as the Red Bull junior team's best result of 2018, and it started the 2019 season with a point-paying 10th in Australia. "We have a different aim between the two teams," said Yamamoto. "In terms of Red Bull, they are a top team: good drivers, management and chassis. [So] we have to make a good engine as Honda. "If we can do that, we think we can walk the path towards winning with Red Bull. That's what we have to do. "In terms of Toro Rosso, we have established a relationship last year. "We think we are on the way of improving. Something like a podium, or closer to those positions with Toro Rosso, we can show our progress. "Each team we have a different direction or target."